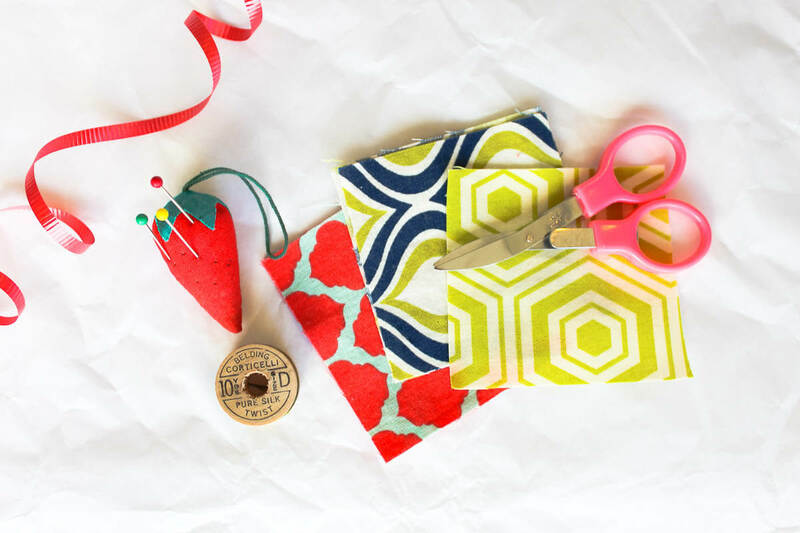 Earlier this week I shared a tutorial for a Pottery Barn knockoff advent calendar. 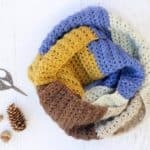 If you like daily gifts and using your DIY skills to stick it to the man (or the wo-man–I assume Pottery Barn is a woman in this analogy), then check out the tutorial because I bet it’ll be right up your crafty alley. 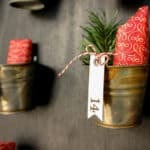 So, if you just couldn’t contain your tinsel-y, pre-Thanksgiving enthusiasm for Christmas and you’ve whipped the advent calendar up in the last couple of days, you might now be wondering, “Now, what do I put in all these buckets? !” Well, consider me your little Christmas elf, because I’ve got you covered. 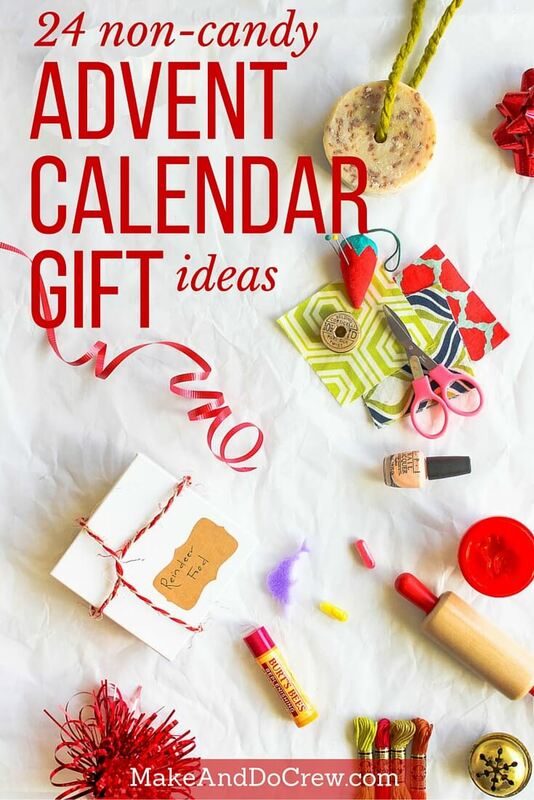 Today I’m going to share 24 Christmas advent calendar gift ideas that AREN’T candy. 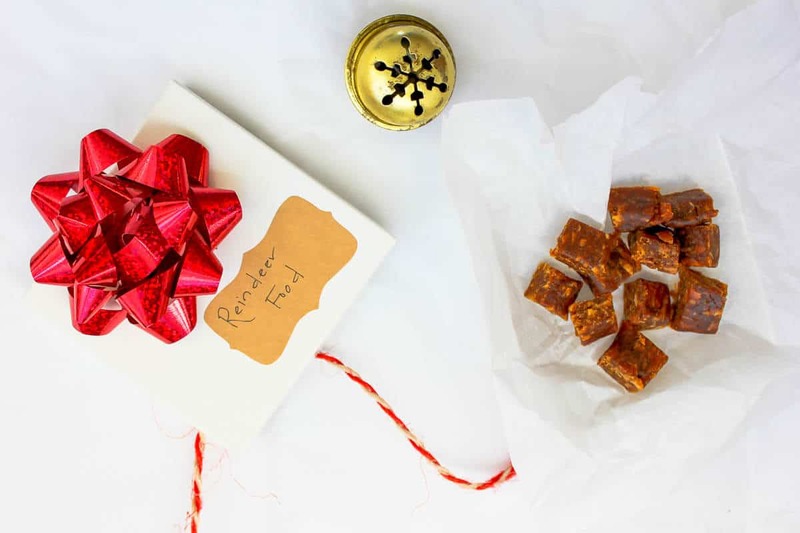 We try to avoid needless sugar consumption around here (chocolate doesn’t count, that’s very needed), but if limiting sugar is not your jam, feel free to wrap up a sugar cube with each of these non-candy gifts. I’m sure your kids won’t protest! 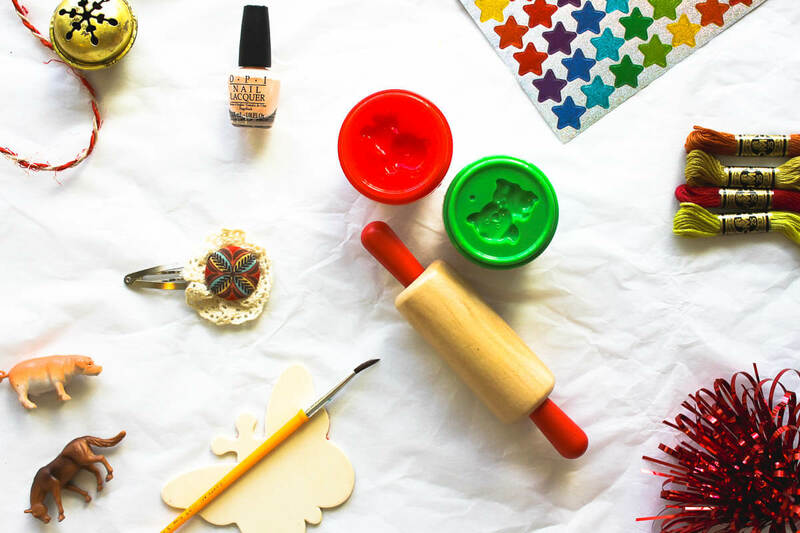 These gifts range in age-appropriateness from toddlers to 10+ year olds and tend to skew toward creative endeavors. Some of the gift ideas will even work for adults. (Hello, awkward office gift exchange.) With 24 days of gifts, there’s a little something for everyone. 1. Beading “Kit”: Package together enough beads to make a bracelet or necklace and some lanyard. Bam! 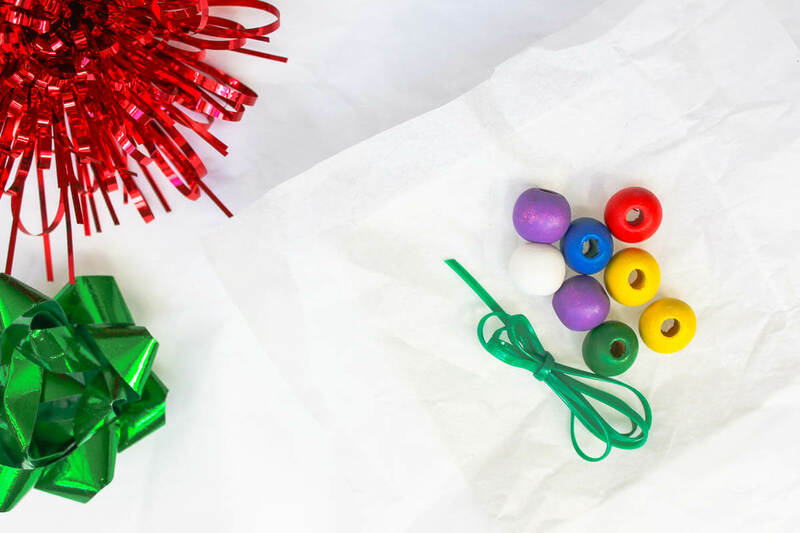 You have yourself a DIY gift for your kids to DIY. 2. Magazine: Pick up any single issue at the grocery store. We love “National Geographic Little Kids” around here. 3. Wooden Cutouts and Paint: Coloring or painting on wood is so much more interesting than using it’s future form–paper. Get holiday-themed cutouts at Joann’s or Michael’s. 4. Sunglasses: If you live in Colorado like us, just because it’s winter doesn’t mean you can walk around with naked eyes. 5. 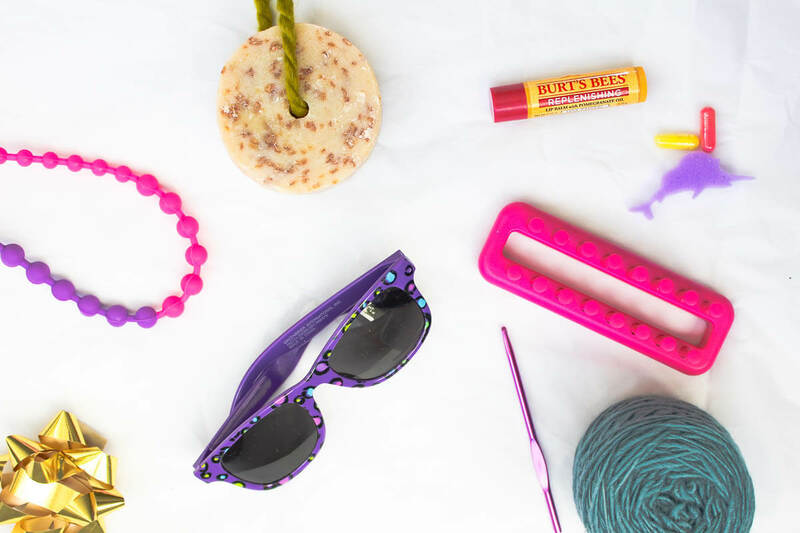 Lip Balm: Oh boy, do kids ever like Chapstick. Quite often, Mo walks around looking she just left some sort of zombie spa. 6. Jewelry: I discovered the necklace pictured above in the Target dollar bins. 7. Expandable Foam Capsules: Is that what those things are called? Well, you know what I mean. The little gel caps you soak in water and magically a foam shape is born. My Grandma used to keep them in the freezer to put on owies. Grab them at Dollar Tree. 8. Knitting Loom: These are awesome for kids who want to get crafty, but may not have the attention span for full-fledged knitting. Great for fine motor skills too. Pick one up at Michael’s. 9. Soap on a Rope: Who doesn’t love it? It’s just so much better than soap not on a rope. 10. 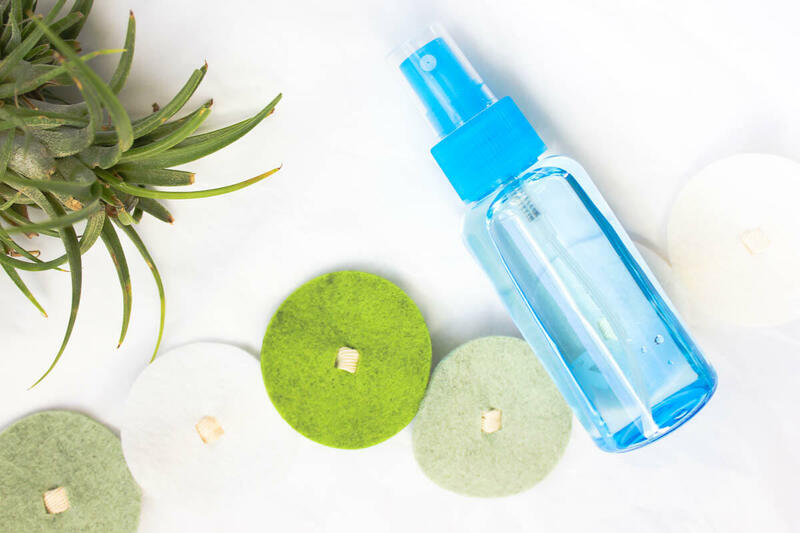 Air Plant + Spray Bottle: Spray bottles are quite a hit with the kids, so give them something useful to spray and care for. Think of it like an analog version of the Tamagochi you got in your advent calendar 25 years ago. 11. Christmas Ornament “Coupon”: Good for going to pick out one special Christmas ornament together. Make it an annual advent calendar tradition! 12. Glow Stick Bracelet: They’re not just for raves. I mean, Halloween. Get them at Dollar Tree or Michael’s for about 20 cents each. 13. Tealight Candle: ‘Tis the season for special gatherings, so why not invite your kids to make Tuesday night dinner into one? (Have an adult) light the candle and let the kids drink their milk from wine glasses. Alright. Fire + alcohol + kids. I promised advent calendar gift ideas, not parenting advice. 14. Stickers: Every kid needs an endless supply. 15. Small Animals: We got a bucket of small plastic animals from Target and I whip out a new one anytime there’s a need for novelty, like when we’re at a doctor’s appointment. These animals also LOVE baths and take many, many dish soap bubble baths in mixing bowls while I’m cooking dinner. 16. Play Dough: Another thing kids tend to need an endless supply of. 18. Hair Flair: Barrettes, headbands, or if you’re celebrating a vintage Christmas, a scrunchie. 19. 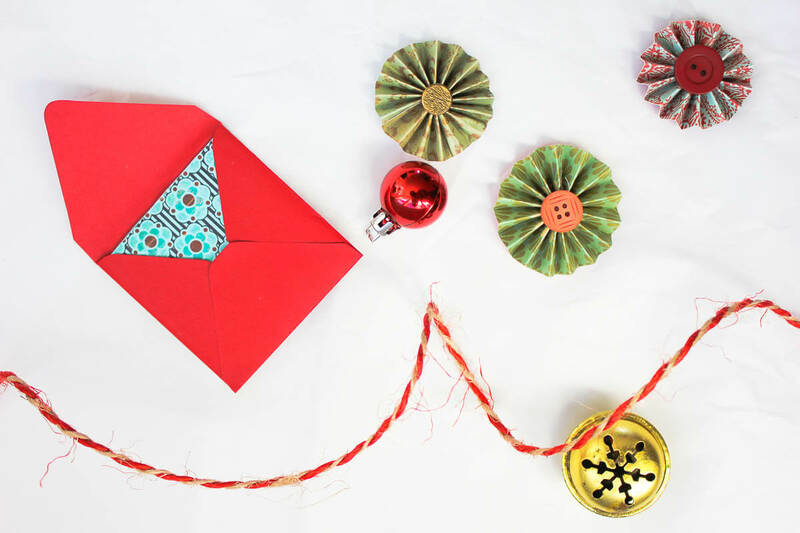 Sewing Kit: Wrap up one you snagged at a fancy hotel, or make your own with a needle, thread, a pincushion, mini scissors and some fabric scraps. 21. DIY Popsicle Stick Puzzle: Make a popsicle stick puzzle. Add a family photo for extra personalization. 22. Toothbrush: Your advent calendar might be low sugar, but I’m guessing the rest of the Christmas universe won’t be. 23. Invitation: Invite your child to a special Christmas experience–picking out a Christmas tree, getting hot chocolate, driving around to look at lights. 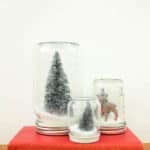 Create some build up around something you might do in December anyhow to add a little extra Christmas magic. 24: Reindeer Treats: And on Christmas Eve, equip your child with the perfect bait to make sure Santa stops at your house–reindeer food. Cut up a Larabar or Cliffbar, place the pieces in a “Reindeer Treats” box and sweep that chimney. You’re sure to have a jolly visitor in no time. And on the 25th, high five yourself for having serious Christmas elf skills and then go steal some candy out of your kid’s stocking. Thanks so much, Laurie. 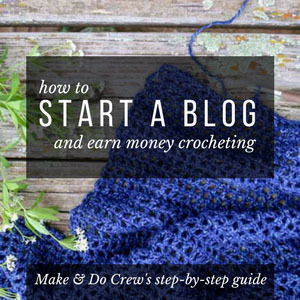 I love your cone tree tutorial, btw. I was looking for some cardboard cones at Michael’s the other day and they didn’t have any. You’ve inspired me to make some myself! Thanks!